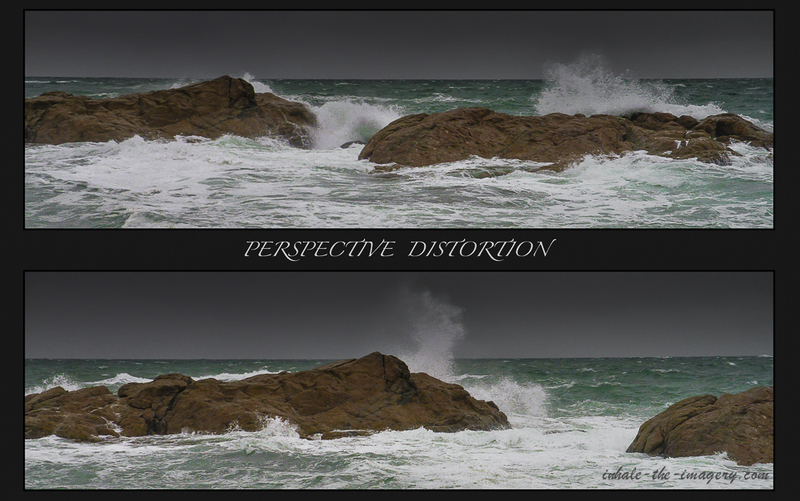 Day 65 of SP… A rainy day with a nor’easter coming in tonight means time for a different type of photo(s).. Two shots of the same outcrop but from different positions. An example of perspective distortion or just one’s perspective. The sun is rising to my right, behind the approaching clouds. Glades road rock outcrop, Scituate, Massachusetts.